Proud to serve the areas of Cedar City, Hamiltons Fort, Halivah, Enoch, Fort Johnson, Iron Springs, Brian Head, Kanarraville, Desert Mound. Call or email me today for a personalized insurance review. 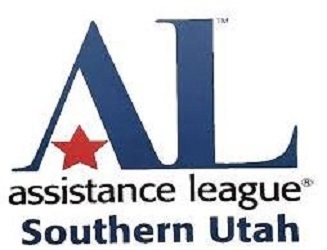 In an effort to support Assistance League of Southern Utah, our office is a drop-off location for school supplies from June 18-22. All the supplies donated will be given to children who need materials to make their school year great. We’ll kick off the event with a movie night at Veterans Park in Washington on June 15. Please click the link to learn more about the specific supply requests. I look forward to welcoming your donation! 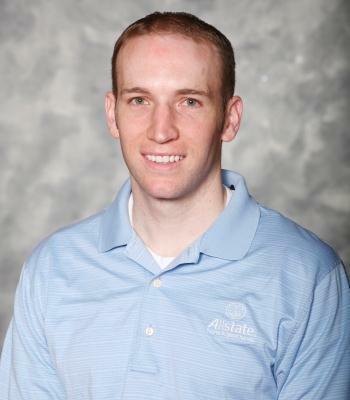 Michael Haight is insurance licensed in the state(s) of Arizona, Nevada, and Utah. If you do not reside in the state(s) of Arizona, Nevada, or Utah, please go to the Find an Agent section on allstate.com to search for another Allstate Agent or Personal Financial Representative.